Mzansi Magic (DSTV channel 161) 20:30 Mdu arrives to babysit. Sbu and Thandeka face the financial challenges of their household. Melusi feels displaced. Matatiele eTV (DSTV channel 194) 21:00 The Father of the Bride. It's a big traditional wedding celebration and each side wants to outshine the other. TaRich's presence give the celebrations a sour tone. Zibondiwe eTV (DSTV channel 194) 21:35 Roxanne makes it out of Killer's compound. Ntando's actions lead to him losing his job. Axe and Ntando meet and Ntando divulges his strategy. 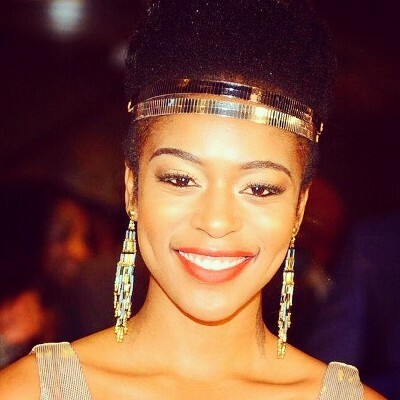 Ntando sees Blessed doing something suspicious.